how happy I am to be home! 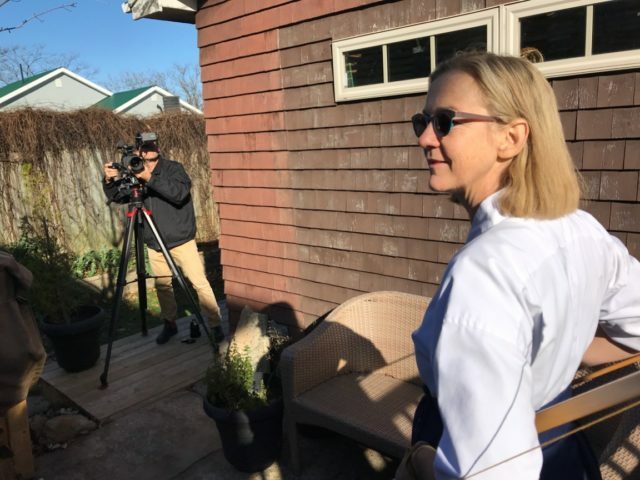 Just today, I was interviewed for a documentary series featuring immigrant business owners. Of course I was asked what brought me here (serendipity), what got me into jewellery making (ditto), and why I live here – because I love it here! And so I am happy that I can be here for Craft Nova Scotia’s Designer Craft Show this weekend. I have some new things to show you, so drop on by! 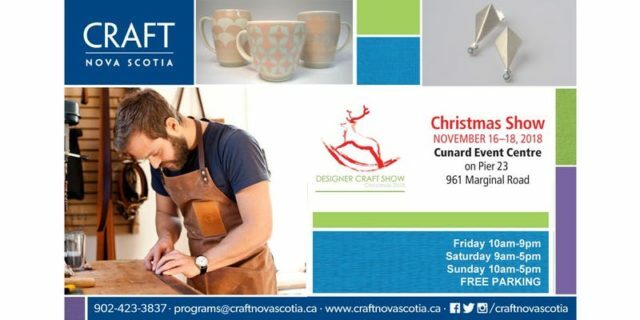 This wonderful annual show will be at taking place once again at the Cunard Event Centre at Pier 23 on the Halifax Waterfront. The event, featuring current juried Craft Nova Scotia members, will take place November 16-18, 2018. Buy your weekend passes online here. Or get day-passes at the door. This is Mark from Old Birch Quality Leather Goods on the card this year. His work is soooooo nice. It’s his first year at the show – go check it out!